The PLA oversees navigational safety on the tidal Thames, promotes the use of the river and safeguards its marine environment. We share our marine expertise, with people using the river for trade, travel sport and recreation. 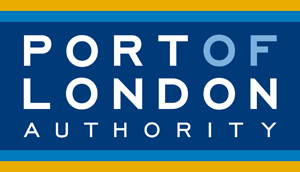 We are supporting The Coldest Journey start with free pilotage and berthing in the Thames.